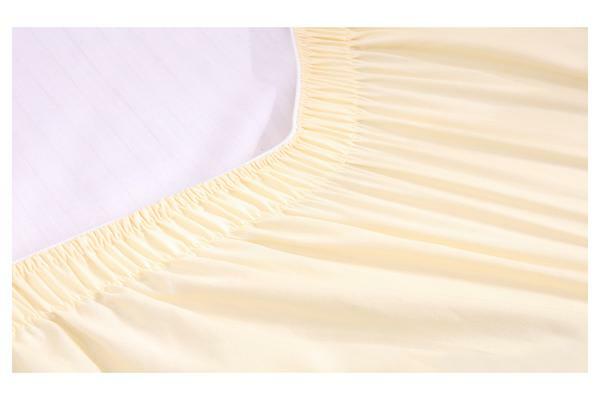 Decorated Ruffle Bed Skirt: This even made mild and smooth ruffles looks very beautiful, it is not only a bed skirt but also a lovely decoration. Reinforce Elastic belts: Belts wrap around the bed make it easy to fit, but you never need to worry of loose and fall down. 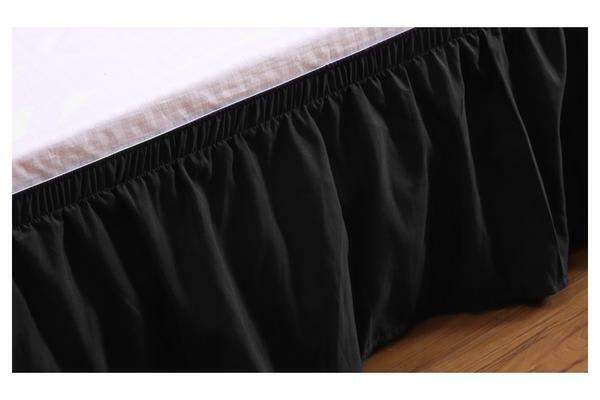 Easy on and easy off: Adjustable elastic dust bed skirt makes it so easy to put on and take off your bed, that you won’t even need to move the mattress! Hides your box spring and underneath storage too.